Yesterday we took a drive to Smallhythe Place in Tenterden, Kent, where we visited the former home of the actress, the late Ellen Terry. And yes it was raining… you could feel it in the air so we do our outside wander before heading indoors to view the house. A monochrome photograph of the River Rother at Smallhythe Place in Tenterden Kent. Adjacent to the grounds of Smallhythe Place runs the River Rother… and already out can see the autumn colours coming to the trees. A photograph of the River Rother at Smallhythe Place in Tenterden Kent. Both images were processed in ON1 Raw 2018.5. 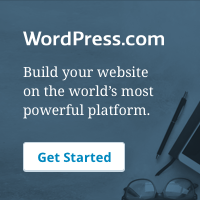 I am still in my 30-day free trial and so far I am loving it. Using the software is rather a task, but what I do love about it.. you can do all your editing in the software. You can create layers, you have presets that are a very good starting point to process your image. Being a Lightroom and Photoshop user primarily, yes it is a whole new software package to learn. But I really do think, once I’ve mastered the basics and get to grips with the software I am going to like it very much. Whether I will get to the stage of leaving Creative Cloud is yet to be known… but in retrospect, the photography plan of Creative Cloud amounts to a couple of coffee’s a week. So it is not a bank breaker… and you can use ON1 Software directly from Lightroom. At the moment I am just learning, but what I’m learning, I like. I find it easy and there is plenty of tuition videos both on ON1 Software site and Youtube to teach you the in-depth workings of the software and the effect that you can do achieve when processing your images. So far.. I love it. And I am finding myself turning to ON1 more. Like all software, it takes time to learn. But ON1 is easy to use and the Presets give you a very good starting point. 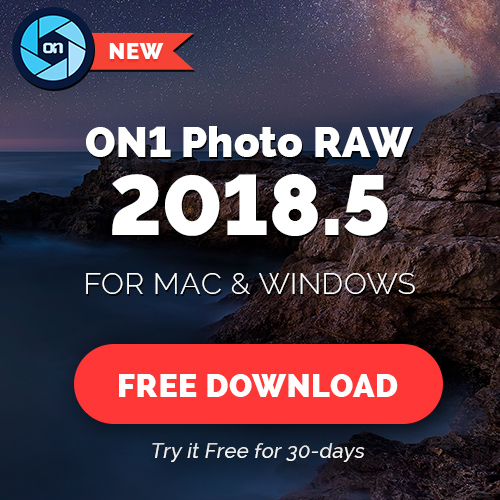 Now if you want to try and buy ON1 Raw 2018.5 please do me a favour and use the link in the sidebar by clicking on the ON1Raw Software Image.. that way I receive a commission which helps to keep this blog going.